Many don't know this but the word 'thug' actually stems from the Hindi word 'thag', a cult of dacoits in the Oudh/Awadh region of North India. 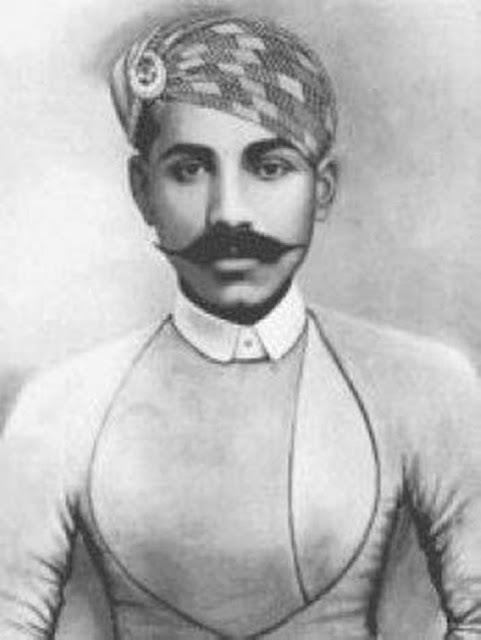 The most notorious among them was their leader, Thug Behram jemedar: the King of Thugs: “The Terrifying Thug of India”. One of the most prolific in the history of mankind, he was responsible for murders of an estimated 931 people! They invariably would prey on travelers – garroting, robbing, and burying their victims. 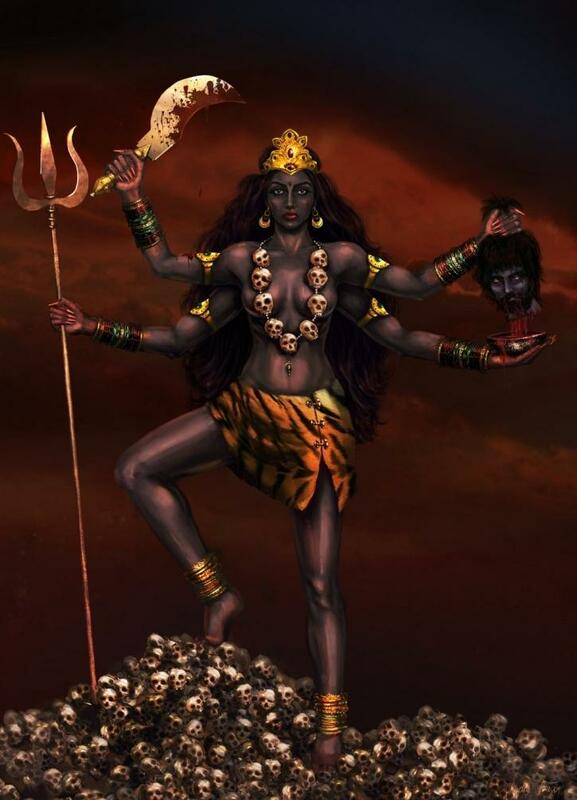 As with the rest of the cult, Behram was an ardent worshipper of Kali, the goddess of death and destruction. According to some, the Thuggees operated from the 1300s, but Behram was their last, most well-known and most feared leader. He believed that it was his religious duty to murder people as it would prevent a 1000-year delay in the arrival of Kali. 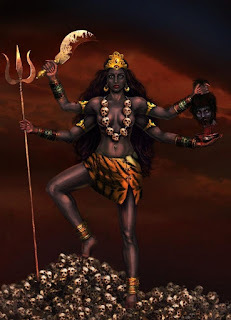 They were a group of breakaways from 7 Muslim tribes who worshiped the Hindu Goddess Kali.They are credited with over 2 million deaths across the subcontinent – spanning a period of over 600 years. The morbidly fascinating thing about this whole case is still the fact that Behram, along with his cult mates, were not killing to benefit monetarily or for pleasure, but out of a sense of religious righteousness which they thought was saving mankind and was intended for the greater good. 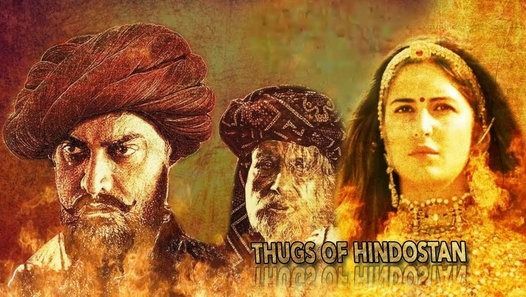 Behram :Who Killed over 900-The Terrifying Thag of India. 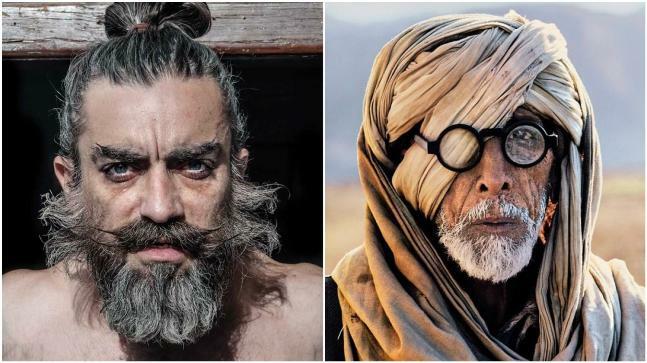 Behram was born in 1765 in a village in the vicinity of Jabalpur, in today’s Madhya Pradesh. Behram is said to have been a relatively normal young man, remembered as someone who was very quiet and contemplative as a youth, before he met and befriended Syeed Amir Ali. Ali introduced him to a world he had previously never encountered, filled with powerful men who were feared in all the neighboring villages. It is not very clear whether Ali was himself already a Thug, when he and Behram met. Some accounts suggest that Ali had merely befriended them, but it is believed that Behram got involved with people of the Thuggee persuasion sometime before 1790. Ali eventually became Behram’s lieutenant, and was the means through which the British captured Behram. 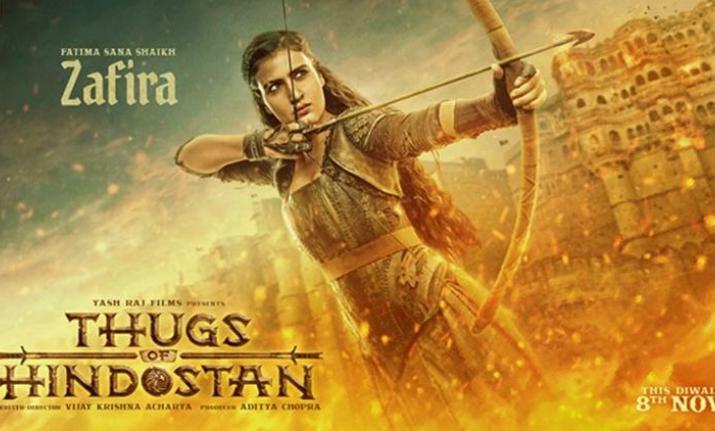 Behram initially teamed up with a prostitute who is only referred to as Dolly, who is said to have been the daughter of a British soldier and a woman from Gwalior. 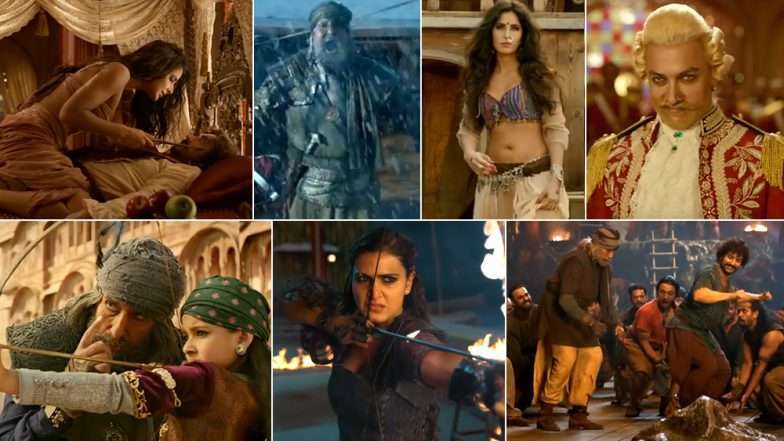 Behram and Dolly worked the British soldiers and rich Indians, who would show up at Dolly’s for what they thought was fun and frolic and end up dead. The murderous trade was often passed down from father to son. But little is known for certain about his life. What is certain is that Behram excelled in the life of a Thug. From 1790, literally thousands of people kept disappearing. Things got so bad that investigators were sent down from England to locate the source of the disappearances. While the team of 5 detectives was all killed, they had been able to report back to then Governor-General, Francis Rawdon-Hastings, and the name of Thug Behram. Under Behram’s leadership, the Thuggees were believed to have grown into an over 2000-strong force of killers. 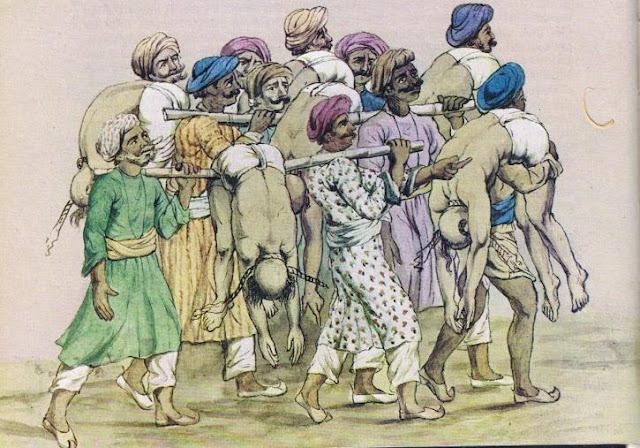 Entire convoys of traders, complete with British guards, would disappear without a trace and would eventually be found as piles of skeletons a few months/years later. Thug Behram’s name was being whispered in fear. Fearing their lives, traders from Delhi, Jabalpur and Gwalior would avoid taking the routes taken by Behram and his thugs. His modus operandi was simple, yet lethal. 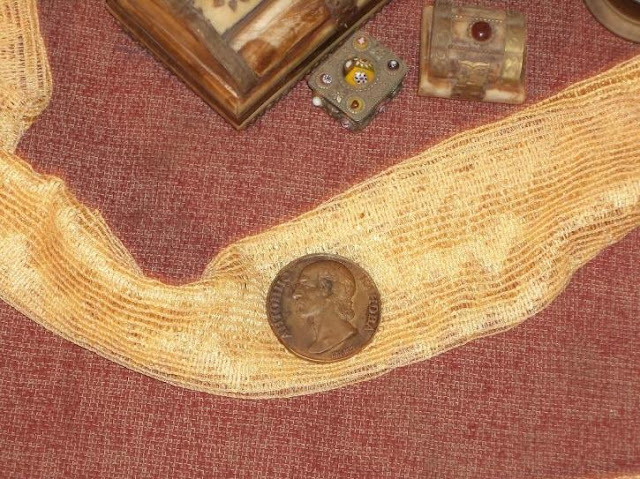 He would use a yellow handkerchief with a medallion sewn on it. He would use the piece of cloth to strangle the victims before looting them. The medallion would be used to put pressure on the victim's Adam's apple, suffocating them to death in no time. 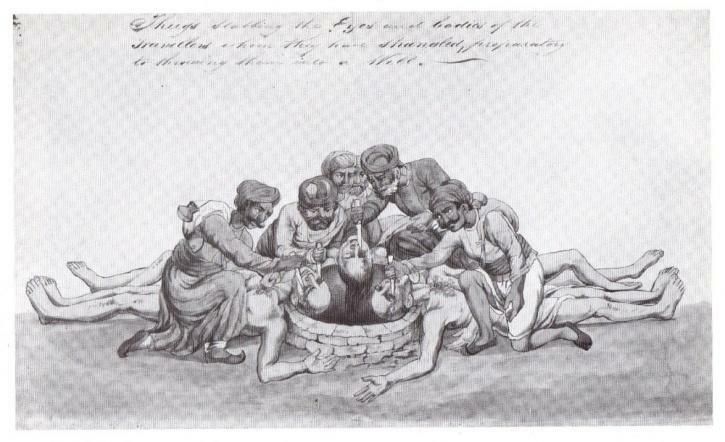 Behram would generally choose the role of an infiltrator. He would join up with a group of travelers and pretend to be a trader. It is said that he loved an audience, so he would start killing people while others were still watching. When he started, the rest of his force – who would generally be hiding in wait – would swarm on the convoys and end everyone’s life. They would converse in a specific sign language known as 'Ramosi' around their victims. They would indicate an oncoming convoy to their gang members by imitating the cry of a jackal. Hearing the cry, Behram and his gang would arrive with the yellow handkerchief. After killing them mercilessly, their bodies would be ditched in the nearby well. 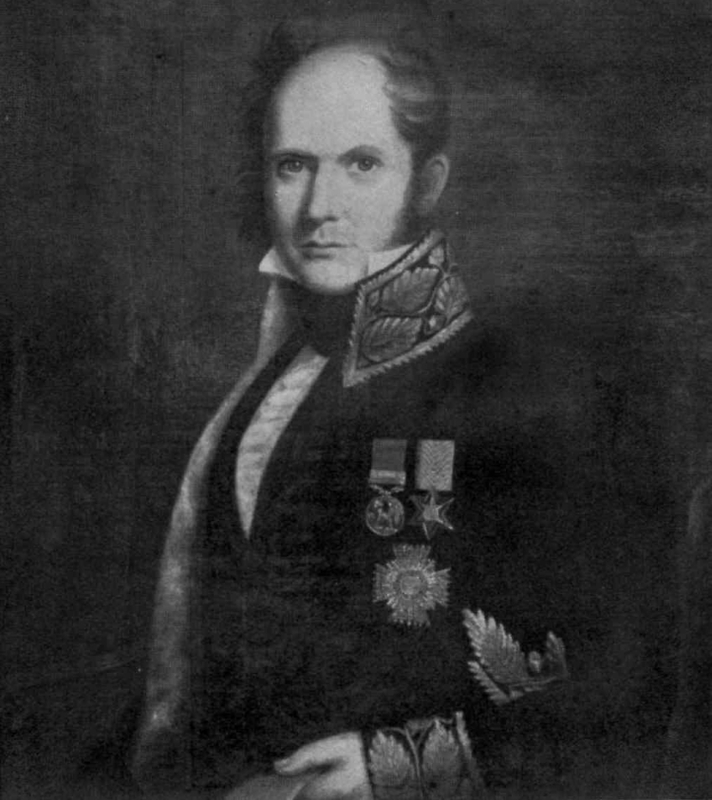 Captain William Sleeman was assigned the responsibility of capturing Behram and investigating Thuggee operations in 1828. It took William Sleeman over 11 years and nearly cost him his life on 3 separate occasions, before he finally succeeded in capturing a 75-year-old Thug Behram in 1839. He had captured Behram by first capturing his lieutenant, Syeed Amir Ali – known in the countryside as “Firangha” on account of his looking like a white man – in 1832. Firangha was tortured and eventually persuaded to turn King’s evidence. He took Sleeman to many of the “graves” the Thuggees had used. In all, the British found the skeletons or corpses of around 500,000 people. Firangha then helped the British locate and capture Behram. 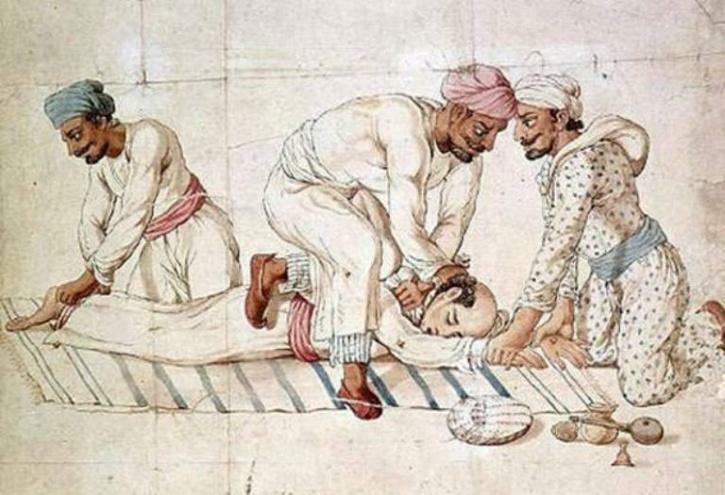 75-year-old Behram was finally caught in 1840. He is known to have murdered around 931 people by that time, unsurprisingly; Thug Behram had been with a woman when Sleeman and his men broke in on him. He was hanged in private, though his corpse was shown to the public. He was hanged in private in 1839. 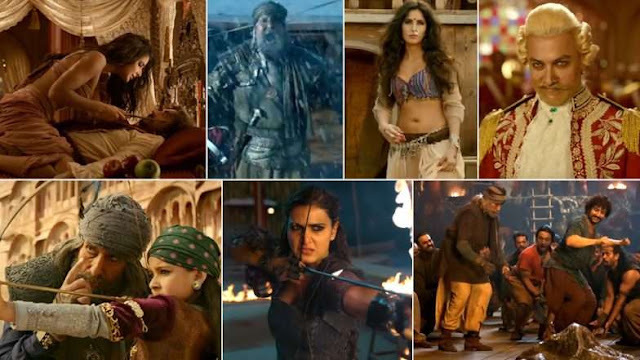 It seems possible that they were merely trying to deflate some of the mystique and legend around Behram. It must be noted that this strategy – or some other – seems to have worked as, once Behram was captured, over 1400 Thuggees were captured and put to death by the British.